An incredibly busy week, so I missed my Wednesday post as I was in Brussels to speak at a EURORDIS workshop on social media for rare disease organisations. I was describing how we set up the social media for DysNet, the new Limb Difference Network for which I am PR & Community Manager. It was a really interesting and exhilarating day, hearing from other organisations such as Bee For Battens, a charity set up by a family who are dealing with the loss of one child and the illness of another with Batten's Disease. As is so often the case, such terrible adversity and tragedy prompts some people not to hide away but to reach out and help others in a similar position. We hear so often today about greedy bankers, self-interested politicians and welfare cuts to the most vulnerable. We hear nowhere near enough about people who, despite their own difficulties, put their energies into offering care and support to those in need. These are the inspirational people that newspapers should highlight on a daily basis - it would, I believe, have a positive effect on the nation as a whole. And so... I've been busy, but not too busy for the ever-popular Friday round-up. Please do read my post about launching DysNet and another inspirational person, Geoff Adams-Spink, if you missed it earlier in the week. Enjoy the sun! 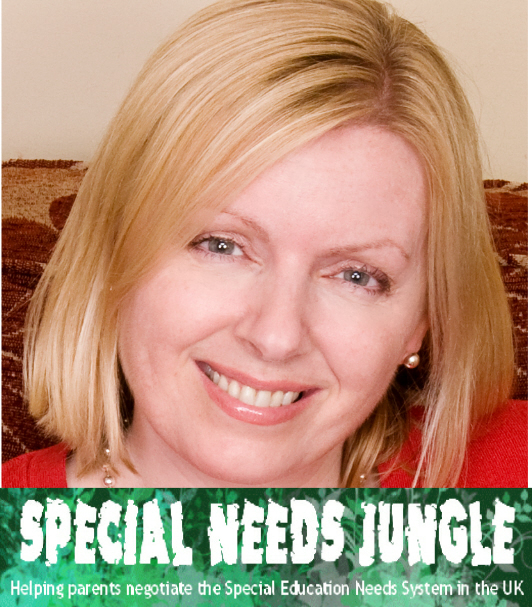 Special Needs Jungle: Don't Forget: Still time to enter the draw to WIN a FREE ticket for #autism treatment: Floortime workshop!